Tank container design, development and technology are constantly changing. Staying ahead of this wave of information is Eurotainer’s job every day. We monitor the latest innovations in tank container materials, components and design. 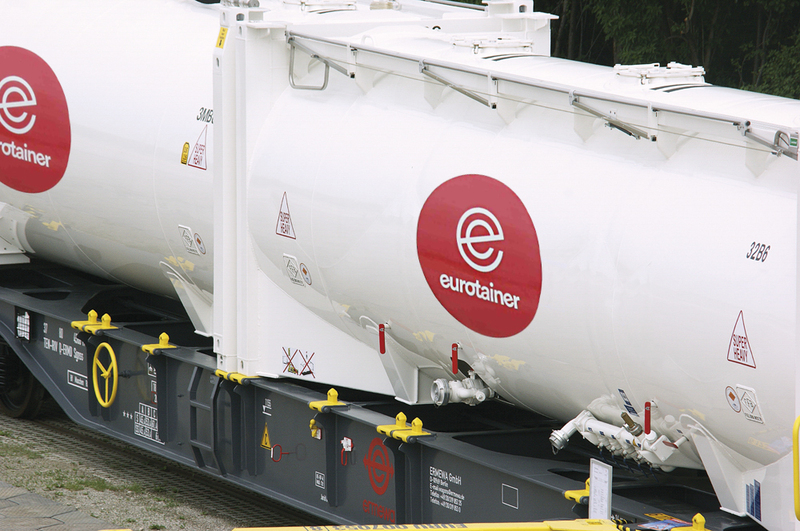 Ensuring that your fleet of tank containers takes advantages of these latest innovations is Eurotainer’s commitment to you. dentifying tank containers with the lowest tare weight suitable for your supply chain so that every tank shipment is optimized. Recommending tank containers with the largest capacity useable for your product and trade lane. Allocating tank containers with safety equipment to meet the regulatory requirements in the areas where the tank is transported. Right sizing your fleet quantity based on transit times, shipping schedules, production and supply timing. Proactively managing tank container maintenance to take advantage of lower cost services in certain regions and locations. Our experts, with over 40 years of industry experience, will work closely with you to define the real technical, commercial and operational needs of the business to ensure that the equipment supplied will fully meet all the criteria for the safe, cost effective movement of your product.